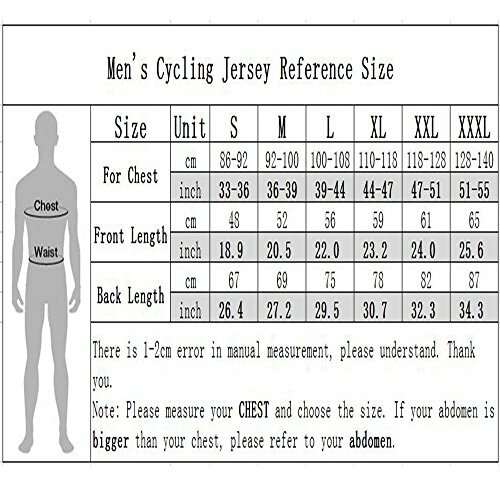 1piece x jersey【About Size】pls check our size reference,pay attention to the chest measure,if you don’t know how to choose the size,don’t hesitate to contact with us. 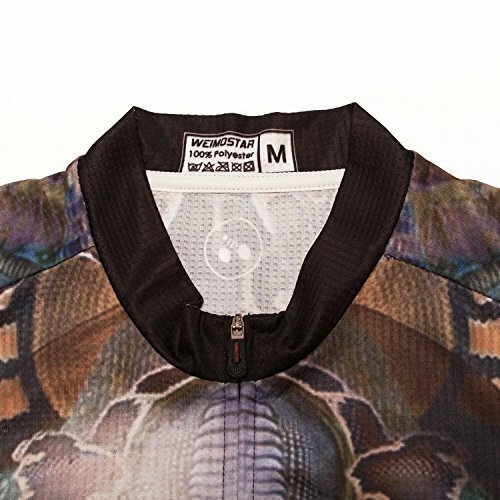 【Customize Zipper】Three pockets and one more zipper pocket for big and safe storage when cycling. 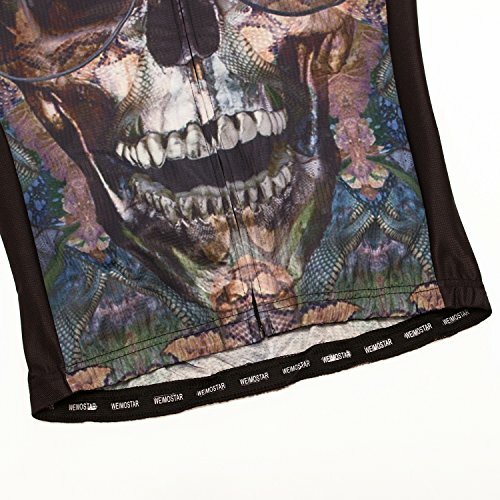 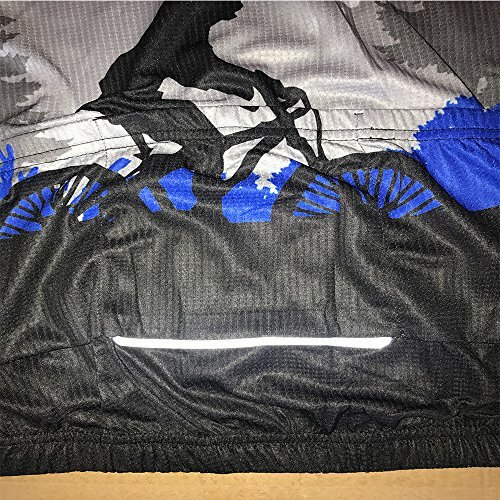 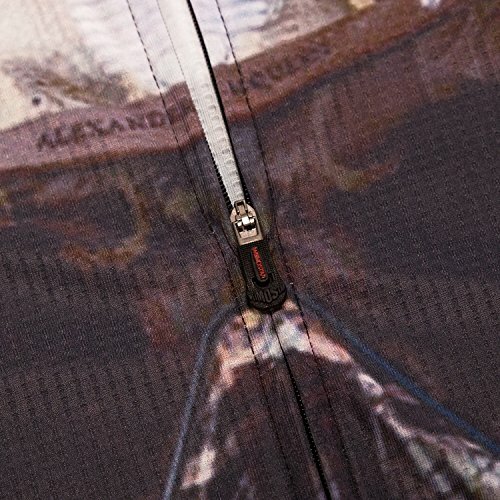 【Reflective At Night】Elastic hem with gel gripper,make sure the jerseys tight and never move when cycling,Reflective logo on back,keep you safe in darkenss. 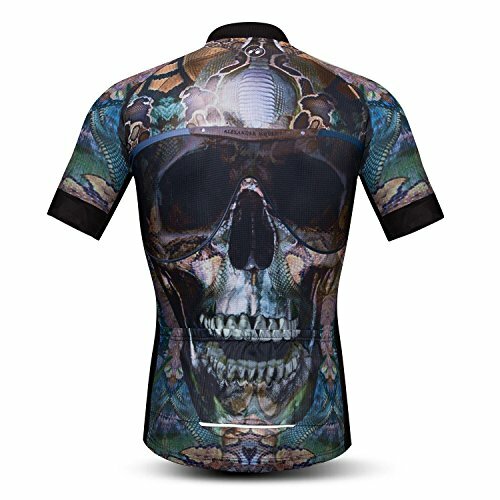 【PREMIUM & COMFORTABLE 】This cyclist’s jersey is suitable for all levels cyclists, which includes road biking or mountain biker. 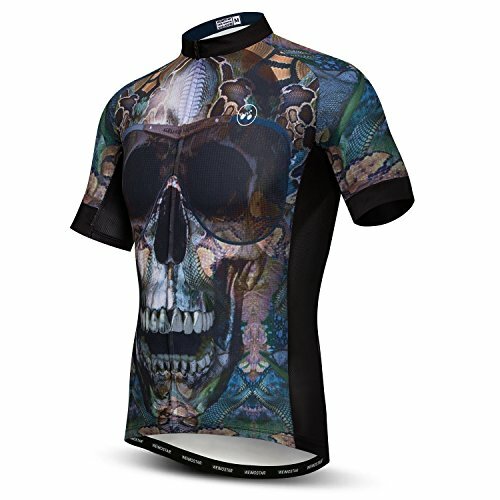 Whenever you’re sweaty the Jersey never adhere to your skin, It has a quick-dry feature which makes you feel more comfortable. 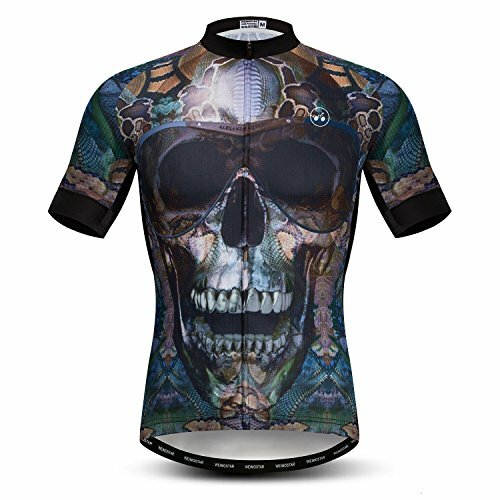 【100% SATISFACTION GUARANTEED As a brand, we believe in quality our jerseys are definitely worth the cost compare to those top brand cycling clothing, We are cycling supplies manufacturer, we can guarantee top-level quality and good design. 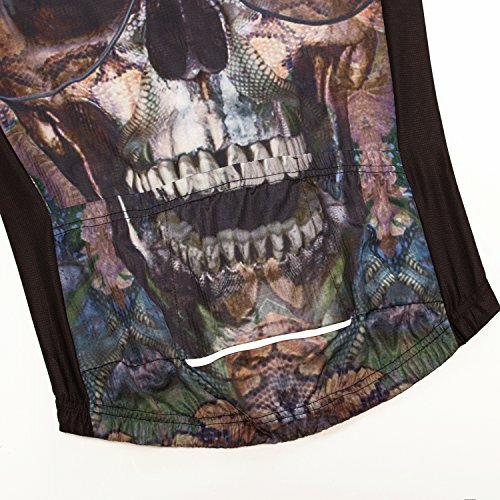 If the size unsuitable issue or zipper, Please contact us freely we will provide new one very convenience.